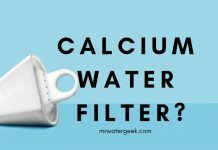 Home Water Softeners Water Softener Guide Is This REALLY The Best Salt Tablets For Water Softener? Using salt tablets for a water softener is important because you can’t get soft water without it. New water softening systems tend to use salt in the form of tablets. And the salt of the tablet is better for several reasons. The first is that the tablets are extremely easy to use. 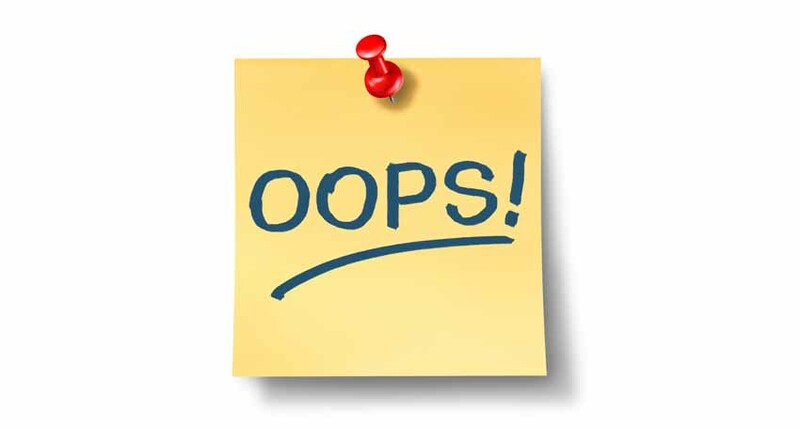 You do not have to measure exact quantities and the leakage is practically nonexistent. The second advantage of water softening systems using salt tablets is that the salt remains in one piece until it almost completely dissolves. This increases the flow of water through the system by preventing the salt crystals from jamming the machine. 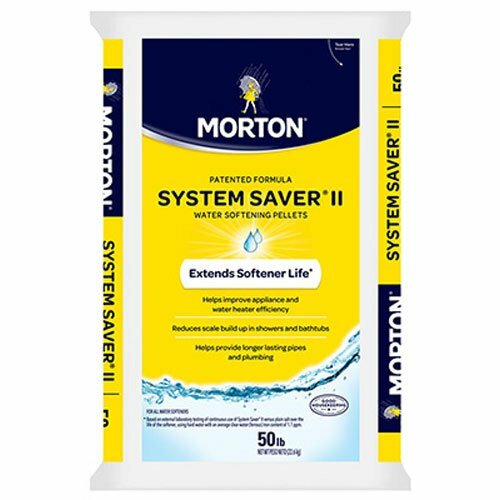 Why Do You Need Salt Tablets For A Water Softener? 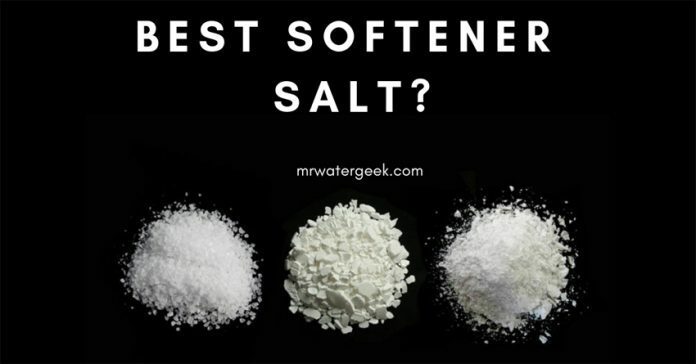 Which Is The Best Salt Tablets For Water Softener? Softener tablets are specifically designed to be the right type of sodium that your softener needs. Using good quality salt tablets for your water softener means that it will be able to provide you with soft water. You can make sure that your shower and home appliances work effectively by converting hard water to soft water using a water softener. Light and soft water softener salt tablets contain up to 99.8% pure salt. 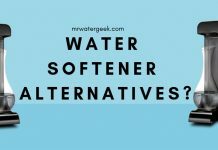 For most water softeners, tablet water softener salt are recommended. 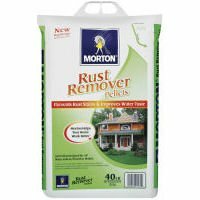 Helps extend the life of equipment, pipes, appliances and accessories. 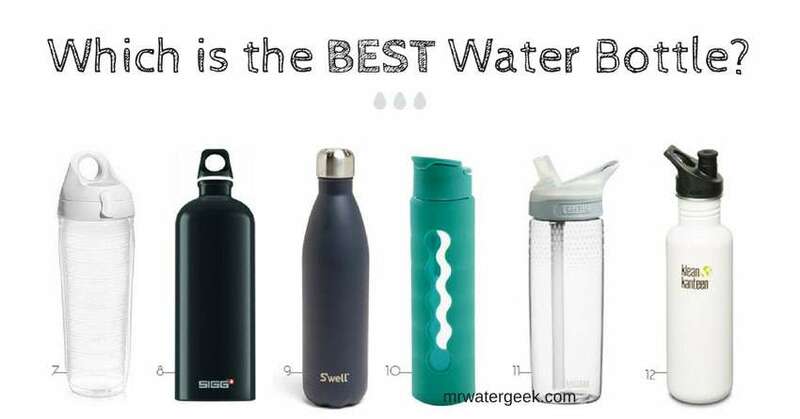 This is because they are not destroyed by hard water or corrosion. It will mean there are no hard water deposits in your hair or skin. This is great for people that suffer from naturally dry hair or dry skin problems. Using good quality salt means that it will practically be 100% water-soluble and great for your softener machine. Salt tablets for water softener pellets are specially formulated to avoid mushing and bridging. Finally, using salt is the only way to turn hard water soft. Tablet salt (sometimes called pellet salt) is the most common and is used in most household and commercial water softeners. Salt tablets are in the form of a pill or a round tablet the size of a bottle cap. In general, salt tablets are packaged in 25 kg sacks, although some manufacturers offer 10 kg sacks. Most single-cylinder softeners use salt tablets. Block salt is a standard development in saltwater softening. Developed to be very dense to reach the maximum salt autonomy time (the time between charges). 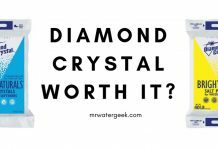 Ideal for the last generation of non-saline small water softeners. Salt blocks are available in packs of 2 kg each. The package has a built-in handle that makes lifting and handling a very easy option and is particularly suitable for owners of older softeners or those with mobility or lifting difficulties. Although block salt is more expensive in weight, when it is used in softeners the overall cost is generally lower than other salt types. All are universally suitable for known block saltwater softener brands. Granular salt, sometimes known as granular salt, is used for dishwashers, some older single-cylinder water softeners and also water softeners for commercial use. 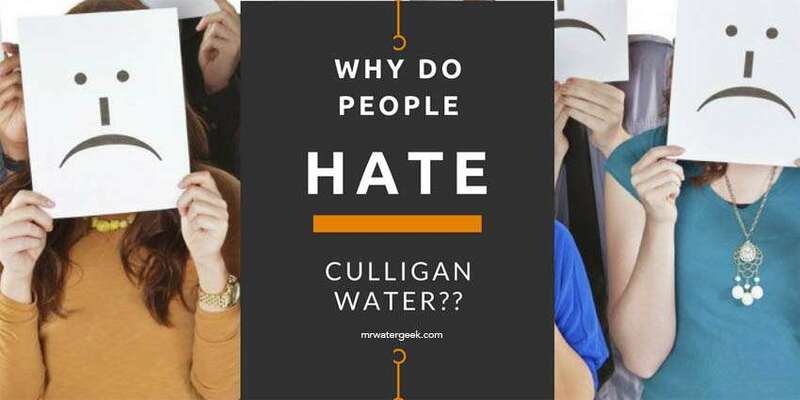 Some brands of Culligan softeners also use granular salt known as care crystals. The 25 kg sacks are quite common for salt granulates, although sometimes 10 kg sacks are available but at a price, which makes it less value for money. Salt pellets contain up to 99.8% pure salt to turn your hard water into soft water. This compacted water softener salt granules are specifically designed to prevent mixing and accumulation in the salt water tank of the water softener. This leaves your water softener more space to operate without any problems. Solar water is salt from seawater or other brine that is evaporated in the sun. Which means there is no solar salt production as such because it’s made naturally. The real advantage of solar salt is in applications where insoluble (i.e. hard to dissolve) rock salt is a problem. The purity of the solar salt is always higher than that of rock salt. This is because the purity of solar salt is usually greater than 99.5% sodium chloride. 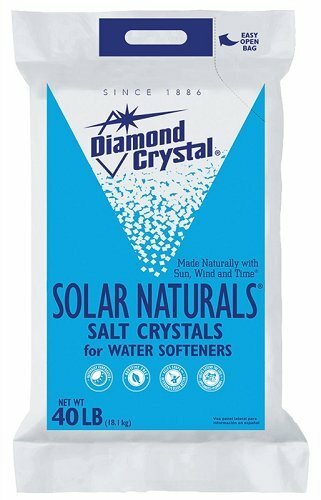 According to the best solar salt wiki, this is why solar salt is most commonly used in water softening. 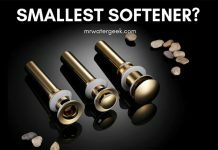 The best place to buy water softener salt is to go on places like Amazon. That way you can compare prices and read customer reviews before you buy. 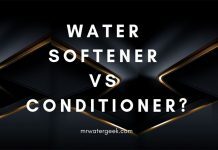 The water softener salt cost will depend on what type of salt you are buying and what size it is. However, a typical family should not expect to spend too much more than $120 on softener salt a year. 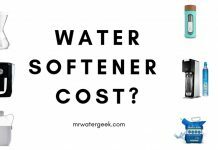 Because it can be heavy and bulky to carry the best option is to always buy water softener salt online. 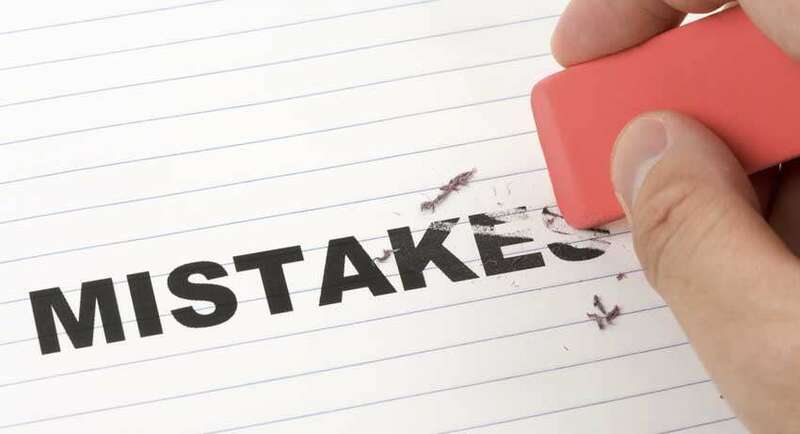 The best salt for your water softener machine is the one recommended by the manufacturer so read through the manual to find out. If that is not available, you should aim to get softener salt that is very easy for the softener machine to absorb e.g granular salt. Water softener salt is made in three forms, tablet salt, granular salt and block salt. And they all come from the same ingredients as common table salt, sodium chloride. Hence, don’t let the fancy terms confuse you. Every single type of salt on this list comes from the same type of salt you sprinkle on your chips. The major difference being the way it’s compacted into the different grades. Thereby creating a different effect on the softener. For example, block salt might be harder for some softening machines to break down and absorb. And if this is the case then you opt for something like granular salt. 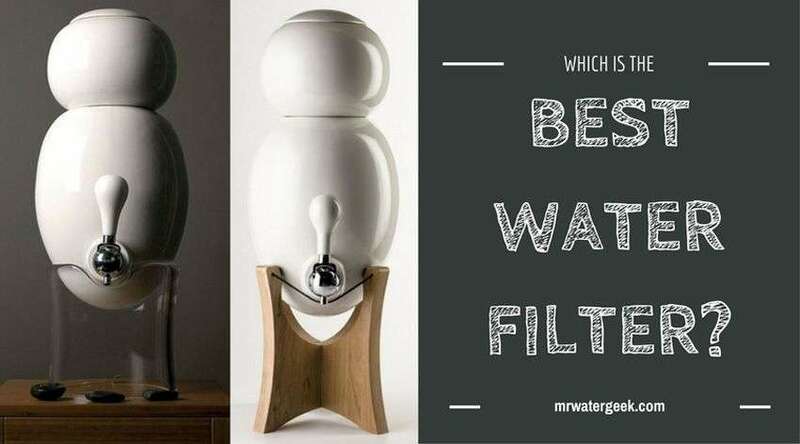 Next articleEddy Electronic Water Descaler: Is It WORTH It?